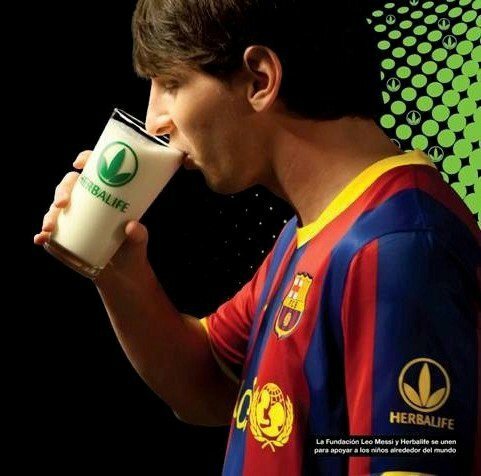 Herbalife distributors choose a Herbalife DMO (Daily Method of Operation) that suits you and your goals. As they are Independent Distributors they can pretty much choose any way to work they like with the Herbalife corporate rules. Here we are going to look at some of those DMO’s so you can see what might suit you and your lifestyle. Some people want to build a big business to create a financial wall around their family that will allow them to live the lives they choose and will protect them financially from all but the most catastrophic outside circumstances. Others want to create a little income around what they do and to fund the Herbalife products they want for themselves and their family by their activity. Still others just love our products and want to share them with others, to help others improve their health. What is best for you? As an Independent Distributor you get to choose for yourself what you will do with your Herbalife distributorship. We will take a little time here and look at some of the DMO’s often used. This is the Herbalife DMO that the founder of Herbalife, Mark Hughes, taught us. Basically this means that you use the products yourself and you do something to generate interest: Wear the Herbalife ‘Lose Weight Now, Ask Me How‘ pin on button, Let other people see you using products, change your weight, your skin, your energy levels. Then, when people ask, you tell them your story and the story of others that have used the products. This activity has very little impact on your current lifestyle and lets you build business around what currently do. Some of those people who ask about what you are doing will want to use products themselves and others will be interested to do what you do. You can create a customer group around yourself and have others join you in Herbalife without affecting what you do now and without any real cost to doing business. Talk with a few people and get a few customers and a few distributors. Talk with a lot of people and get a lot of customers and distributors. The simplest Herbalife DMO is just to talk with people and when someone is interested in the products and business then give them some information about the products and then sit down with them and show them the products and the business. There are corporate events running all over the world now that you can attend and take guests to show them the big picture but many of the most successful meetings in Herbalife are just from sitting around at home and showing people what our products are, how they work, and letting them sample some shakes and other products for themselves. Herbalife is a Multi-Billion Dollar company now but, at its heart, it still works best on a person to person basis and can be very simple to work with. 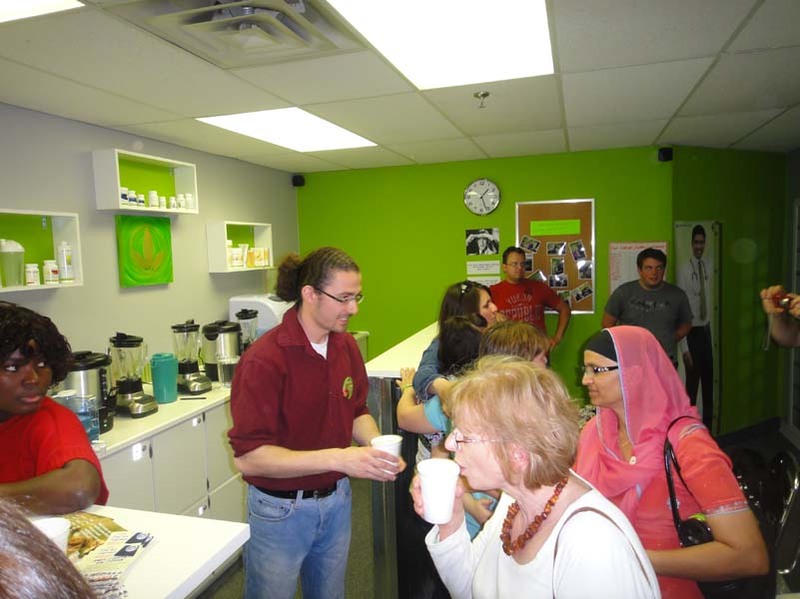 This Herbalife DMO is ideal for people who don’t want to sell things, or who don’t know anything about sales, but who like to talk with people and are happy to share their knowledge about Herbalife and let people decide for themselves what they want to do. 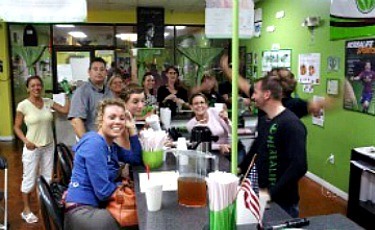 Nutrition Clubs are a Herbalife DMO that has taken the Herbalife world by storm in recent years. They originated in Mexico among population groups who had no money to buy a month supply of product. They could come to the Nutrition Club in the morning or at lunch time and get a shake and a Thermo Beverage for just a few dollars and then get on their way for the day. 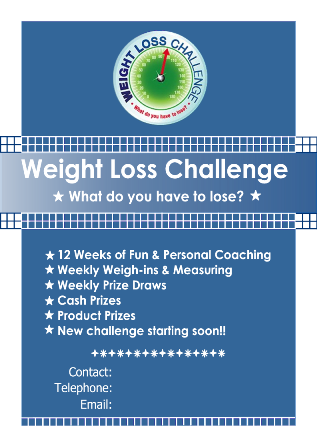 This gives a social atmosphere of like-minded people and it allows full support for weight management with people getting together daily to use the products, for weigh-in’s to keep track of progress and with friendly advice. People love it. From Mexico Nutrition clubs spread into Brazil and South Korea where they have been massively successful. Now they have flowed on to USA and India and the rest of the world. In India alone it contributed to 10 fold growth in the Herbalife business in just a couple of years. This is a Herbalife DMO that takes time and effort but there is huge support and guidance available from Herbalife themselves and generally a distributor works in an existing club initially to learn the skills before embarking on their own venture. This Herbalife DMO is based on you committing yourself to your own health and to purchasing your own personal products for your own use every month. Then you gather a small group of people who have the same interests and you show them the process. As the distributors who join you do this themselves then you start to build up a solid foundation of long term customers who incorporate use of Herbalife products into their daily health and wellness routines. This gives a very stable foundation of business. This Herbalife DMO requires very little time once you understand it. 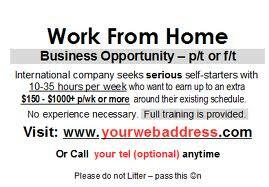 It is ideal to work with if you are already ‘time poor’ due to other commitments. 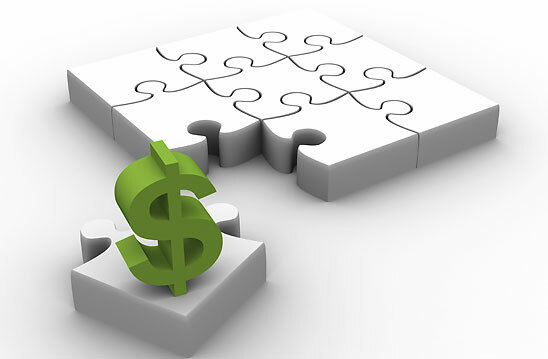 Following this plan over 90 days can lead to $1,000 to $2,000 a month in Just Wholesale Income as well as what you earn from supplying retail customers. For more details on exactly how that works you will need to talk with us or to get back to whoever recommended you to check this page. Weight Loss Challenges are a Herbalife DMO that is public event which gathers a group of people together on a weekly basis to learn about health support each other to lose weight. There is a small fee to join that goes to covering costs of running the challenge and also creates a prize pool that is shared between the most successful weight loss participants. Herbalife have put together a series of short talks on diet and health that cover things like fibre and water in your diet, through the importance of nutrition and on to exercise and other lifestyle choices. It is not required for participants to use Herbalife but once people in the group see the results that the people who are using Herbalife are getting then most people get onto Herbalife products themselves. 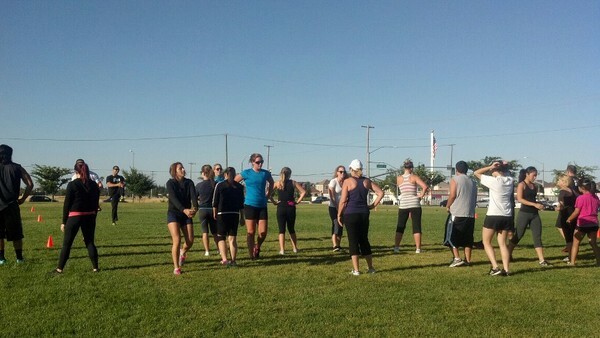 Fitness Clubs are similar as a Herbalife DMO but instead of getting together and learning about health and nutrition they are generally held in the mornings and people exercise together. After the session they share a Herbalife Nutrition Shake before going on with the day and this leads to a strong client base. It is ideal for people who are into fitness themselves and especially strong to Personal Trainers. These Herbalife DMO’s are a way to get a larger group of people together in a fun environment and the focus is to support daily product use and improved health and wellness for all. 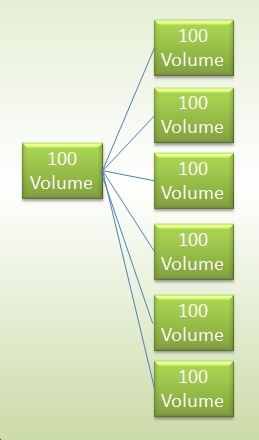 It allows you to deal with groups of people in the one environment and allows large volumes of business. You can build a Herbalife business through traditional methods of advertising for people who are looking for weight loss or for wellness products and for people who may be interested to work with you. This is a traditional Herbalife DMO that puts the advertising into the market and when people contact you then you can talk with them about their health and what they want to achieve with weight control or energy or sport performance. It also gives you a flow of people who are interested in doing business and who will look at Herbalife to see if it is what they are looking for. You get to talk with the people who contact you and decide if they are people who want to work with. This Herbalife DMO is ideally suited to people with sales skills and who want to work with numbers of people so they have lots of people to talk with about products and about our business. You Choose the Way You Want to Work. There are a lot of other methods of working with Herbalife and this cross section is just to show that the breadth of options open to you to you. We need to talk together about the time you have to put into your distributorship, the income you want to earn, and the way that you are most comfortable to talk with people. In all of this the same thing comes through. 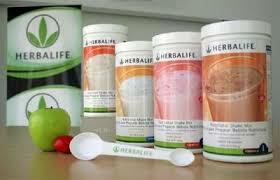 It is that Herbalife Distributors sell products by telling of their own results and the results of others. 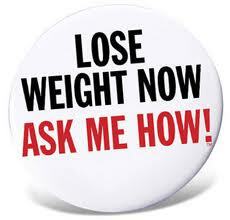 People have needs in health and weight control and they are looking for an answer. They look to us to show them what we offer so using the products yourself to have personal experience of them is a critical step in being a successful distributor. Once you have a story to tell then if you tell it to a few people you will get some results. Tell it to a lot of people then you will get lots of people and you will get lots of results.